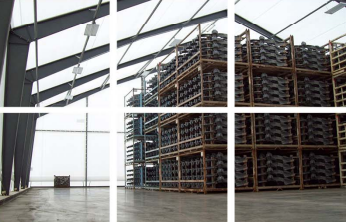 Current economic conditions have created an urgent demand for high-quality industrial structures. Naturally these buildings should make sense economically, but to truly meet users’ needs, they should also be durable, adaptable and fast to construct. Fabric structures fit the bill with compressed construction schedules, improved efficiency and lower construction costs, lower life cycle costs, and innovative design capabilities. With a game-changing design, Legacy buildings are leading the way for permanent and temporary construction.